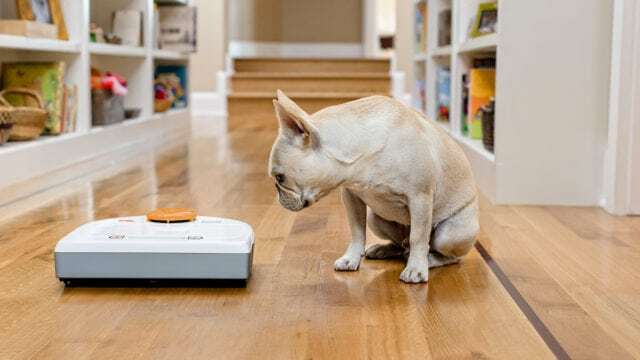 While iRobot and the Roomba are well-known in the robot vacuum world, Neato Robotics has made a name for itself for providing reliable and powerful robot vacuum cleaners. 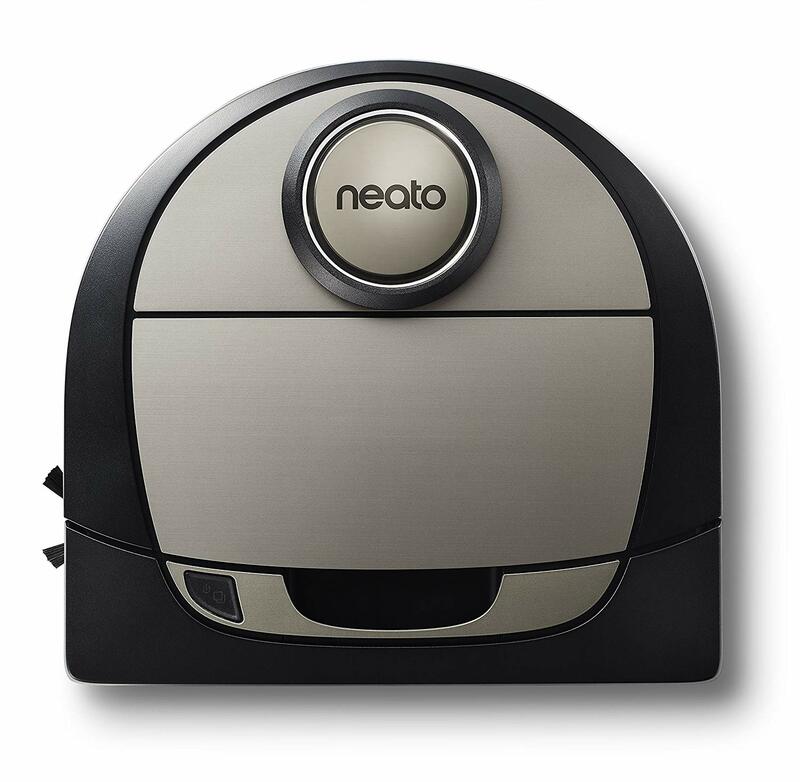 The Neato Robotics Botvac D7 Connected has many of the same bells and whistles of many high-end Roomba models. Read our Neato Robotics Botvac D7 Connected review to see if this is the best robot vacuum for you. Our Neato Robotics Neato Robotics Botvac D7 Connected review has a lot of positive things to go over. 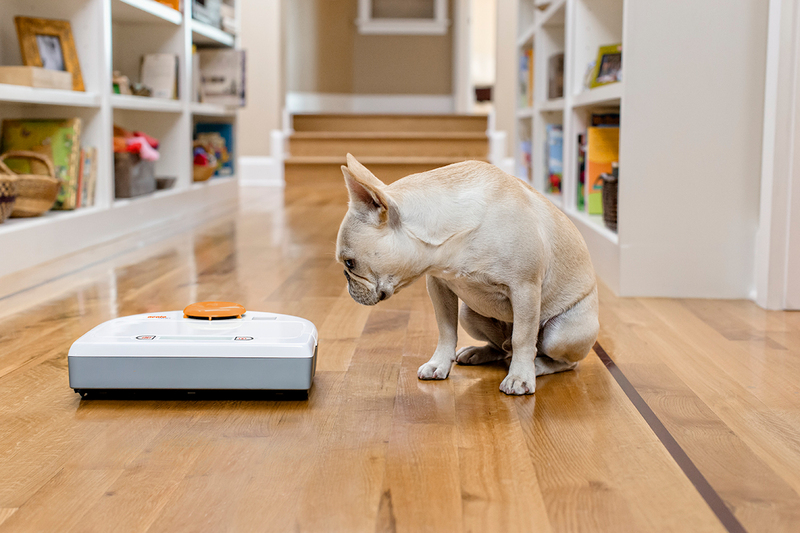 This powerful vacuum has a lot to make it stand out from the crowd, and the smart mapping is a particularly useful feature. 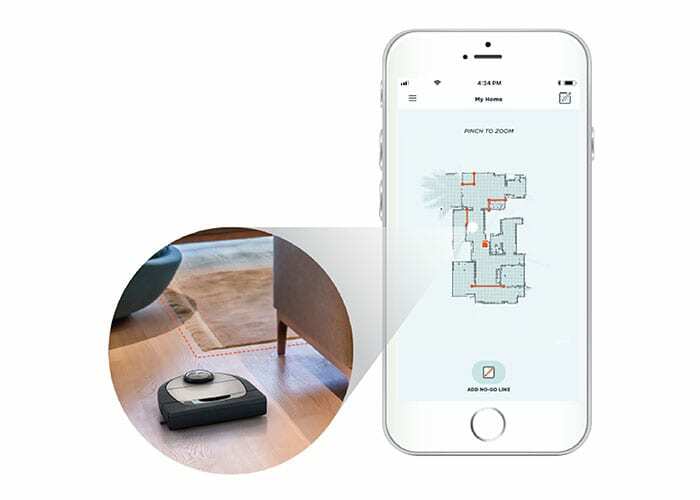 Unlike other robot vacuum cleaners that run on a random path, the Botvac D7 Connected has an extensive mapping feature. When it goes for the first run, the robot vacuum cleaner digitally sketches a layout of your floor. Once it appears on your mobile app, you can draw lines to indicate no-go zones. 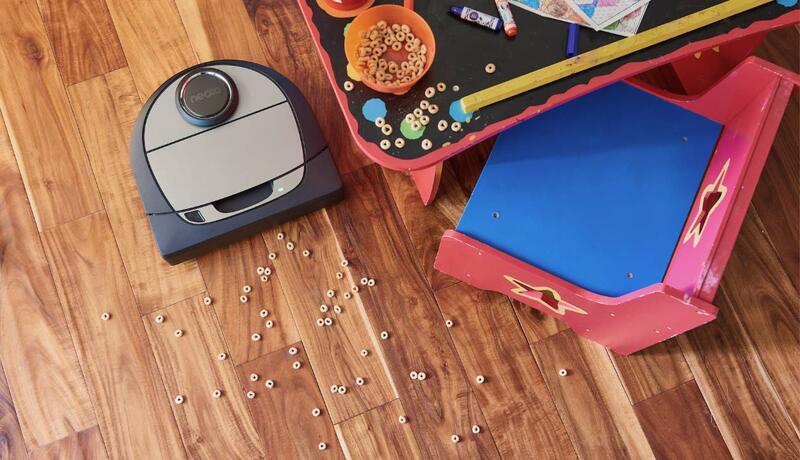 These zones will help your robot avoid a pile of cords or even your kids’ play area. The robot also can produce multiple maps, so you don’t need to wait for it to record a new map every time you need to move the robot from one floor to another. 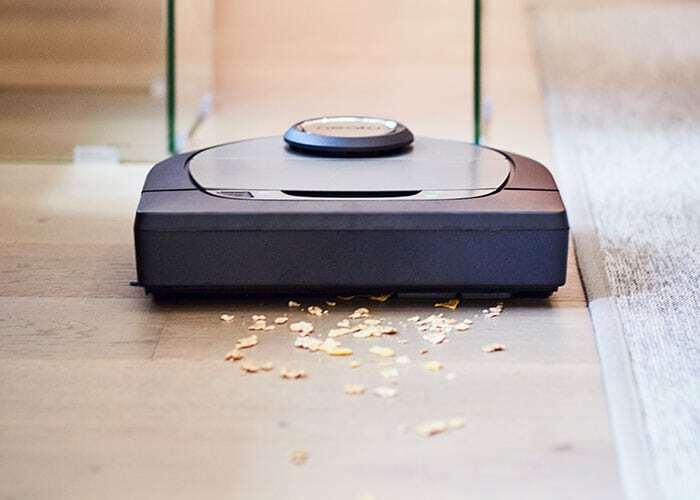 Logical cleaning patterns: The D7 Connected uses smart technology to clean your house in an organized way, not randomly in the way other robot vacuums do. Multiple floor maps: This vacuum can create several floor maps and no-go lines in all of them. Powerful filter: The filter catches even the smallest allergens, dust mites, and dirt specs to make your floors and your air cleaner. Turbo mode: If you want to get your floors extra clean, switch your vacuum to turbo mode to increase the suction. High price: This robot costs around $800. It’s the best vacuum in the Neato Robotics line up, but some people may not want to pay that price. Limited no-go areas: If you want to set specific no-go places, you’ll have to get out your phone and open the app. 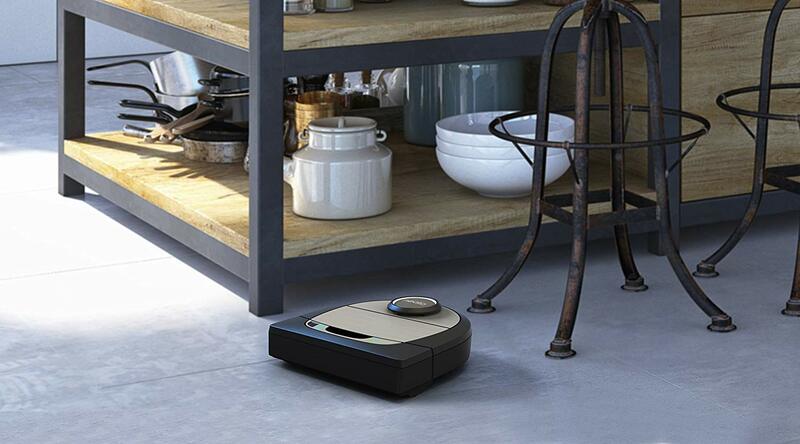 Small bin: Perhaps one of the most significant issues is this robot vacuum’s small bin. Even though we want it to be small enough to fit and not get stuck under the couch, the container should be big enough to pick up all the dirt and debris, especially for those who have pets. Unfortunately, the bin on this vacuum is a little small. As we mentioned earlier, the Neato Robotics Botvac D7 Connected has a variety of features that you may not see when you first encounter this robot. This section of our Neato Robotics Botvac D7 Connected review will go over some of these features in more detail. This robot has a powerful app that lets you control and monitor your device. You can schedule cleanings, see a record of all your cleaning cycles, and even manually drive your robot via the mobile app. 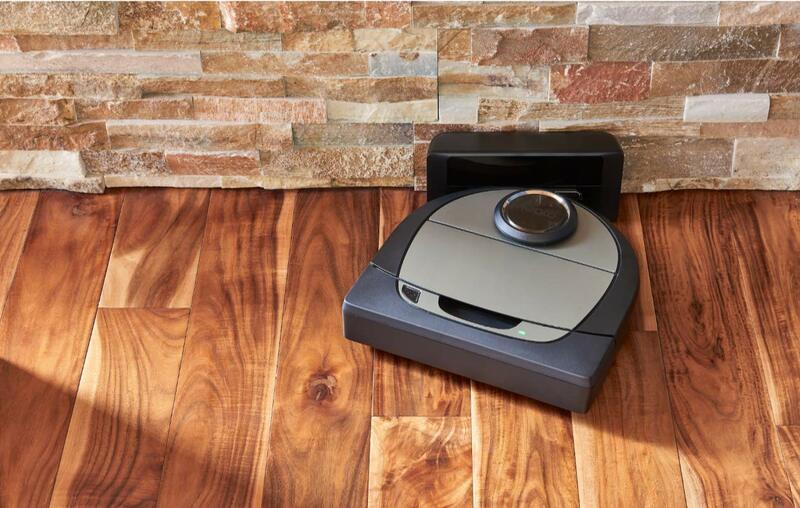 This vacuum can last around 120 minutes, which makes this robot vacuum perfect for large homes with many rooms. It also has a Quick Boost mode where the vacuum only charges when it’s necessary. This feature is helpful for when you need to get your house cleaned as soon as possible. You also have a variety of different cleaning modes. House mode cleans the home in automatic mode, while Spot mode allows you to choose what areas to clean. Manual mode lets you take control. The vacuum also has two cleaning profiles: Eco and Turbo. Eco is quiet and cleans for a longer time. 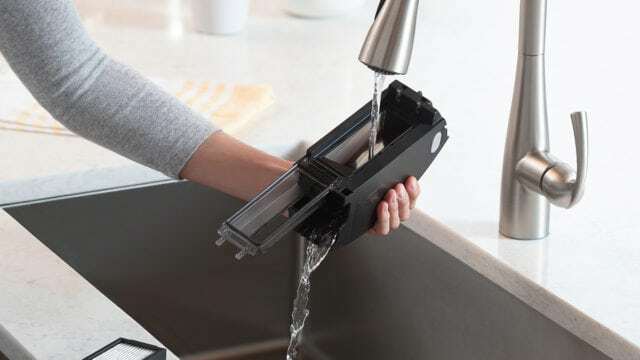 Turbo is louder, but its suction is more powerful, so this feature is useful when you want a deeper clean. Because you’ll spend a fair amount of money on this robot vacuum cleaner, you want to be sure it has good protection. Neato offers a one-year limited warranty on its products, but you may want additional protection for your appliance. This section of our Neato Robotics Botvac D7 Connected review will go over some options from a few popular retailers. Coverage plans for two years under Target’s SquareTrade electronics protection plan. 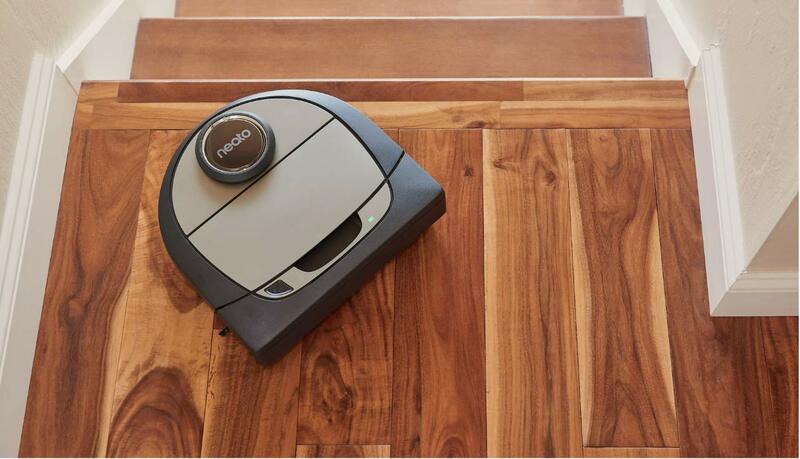 After our Neato Robotics Botvac D7 Connected review, there’s no denying that this robot vacuum is a powerful machine. With its sleek design and multiple digital features, why wouldn’t someone grab one of their own? Unfortunately, many will likely say it comes down to the high price of this robot vacuum cleaner. 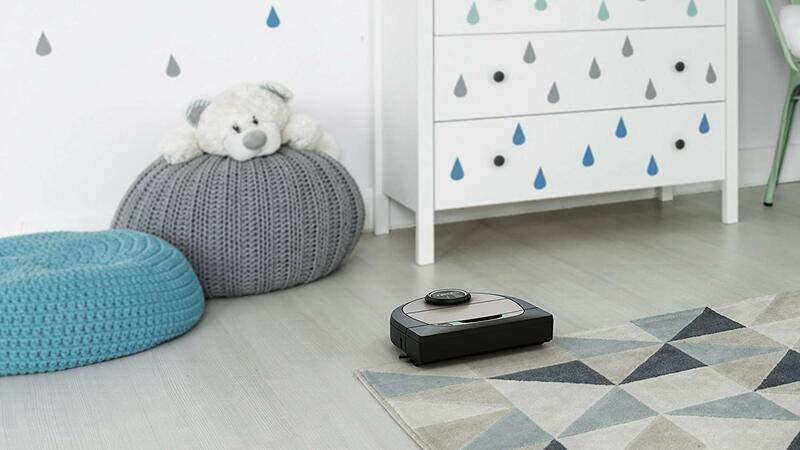 If you’re able to find an opening in your budget for a top-quality robot vacuum, you should welcome a Neato Robotics Botvac D7 Connected into your home. 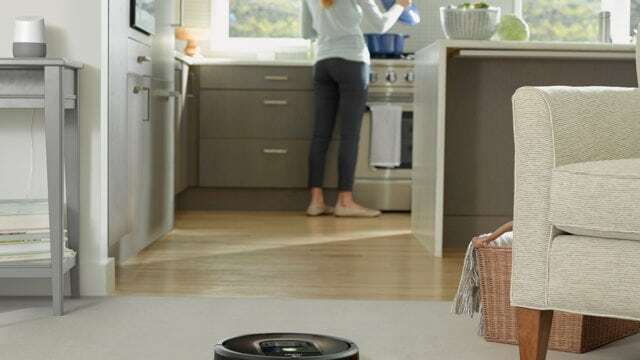 Do you have this robot vacuum? If so, leave your own Neato Robotics Botvac D7 Connected review below.